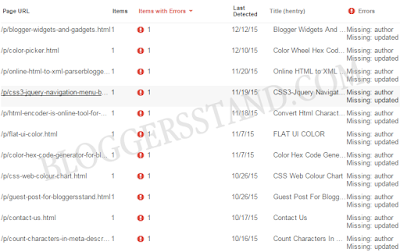 Fix Missing:Author Error In Blogger Template | BloggersStand ';-1!=b.indexOf("img.youtube.com")&&(a=' ');d=a+''+p+''+titlex+"
Hello Folks today in this article we are going to teach you how to fix Missin:Author error in blogger template.Are you getting the Missing required hCard "author" or hEntry / microformat error in Google's structure data testing tool?Learn how to fix missing author error from blogger template.This error can be check through Google Webmaster Tools -> Search Appearance -> Structured Data- > hentry (markup: microformats.org). You can also test your blogger template by visiting https://developers.google.com/structured-data/testing-tool , and if you find an error the you must fix it.This error means that search engine is not able to understand the blog author.Author image often get display in google search engine and this feature is also called google rich snippet error.if google robots will not understand the any information regarding author,then google search engine will not display author information and also author image in google. To fix this error just follow the steps mentioned below and make your template error free from missing:author error. Step 3. 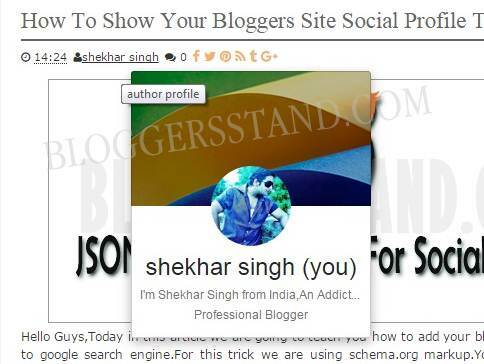 Now Find the following script below from your Blogger template. Step 4. Now replace the above script from the below script. Now Visit https://developers.google.com/structured-data/testing-tool/ and you can see now all error vanished. We hope this article helped you to learn How To Fix Missing:Author Error In Blogger Template.If you liked this article please Join us on Facebook,Twitter,Google Plus. 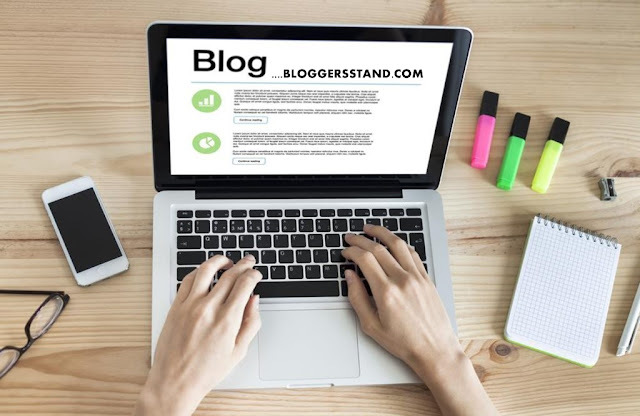 How to Fix Missing:Author Error In Blogger Template,trick to fix hentry microformat missing author publisher error in blogspot template Google's structure data testing tool. 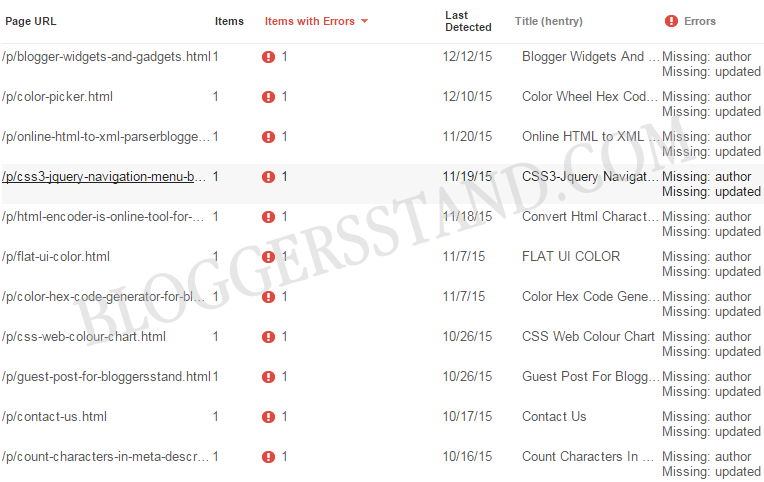 0 Comments on "Fix Missing:Author Error In Blogger Template" So Far - Post Yours!